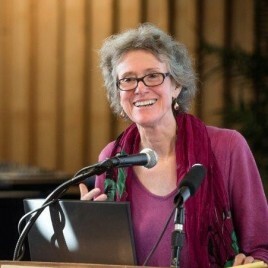 American sociologist, Professor Emerita at the University of Berkeley. In her works she focuses on investigating the impact of human emotions on decision-making and on forming the systems of values. She has authored nine books, the latest being Strangers in Their Own Land: Anger and Mourning on the American Right (2016), nominated for the National Book Award, in which she analyses the origins of the views represented by far-right Tea Party Republicans.